Red Flag: NOMAD is out now in North America! NOMAD is out now in North America! 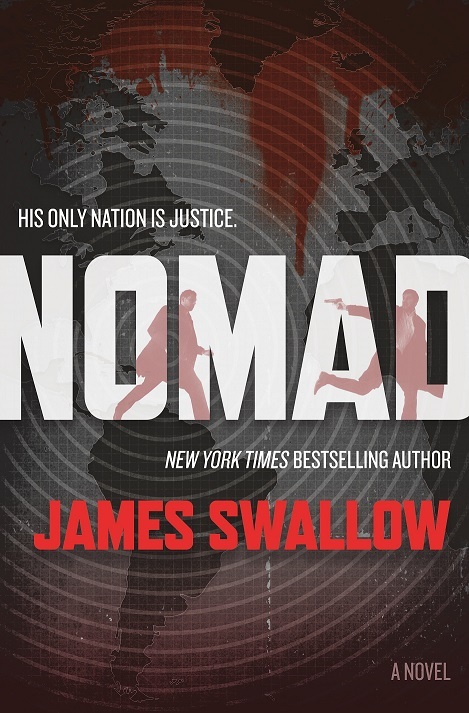 New York Times bestselling author James Swallow begins his espionage thriller series with Nomad, featuring a British desk jockey intelligence operative turned active agent. North America is a fierce, dedicated market for thriller fiction and the home of some of my favorite authors in the genre! It's my great hope that Marc Dane can stand toe-to-toe with the likes of Jason Bourne, Mitch Rapp, Thea Paris, Evan Smoak and all the other great US thriller heroes! To read the first chapter, click Here to visit Tor/Forge's Criminal Element site. Nomad is out now in hardcover, eBook, digital audio and CD audio editions on-line and in all good bookstores; full details are Here, or you can order a copy direct from Amazon.com via this link. To keep up to date on the Marc Dane series, click on the tab on the top right of this page ("Sign Up For Free!") 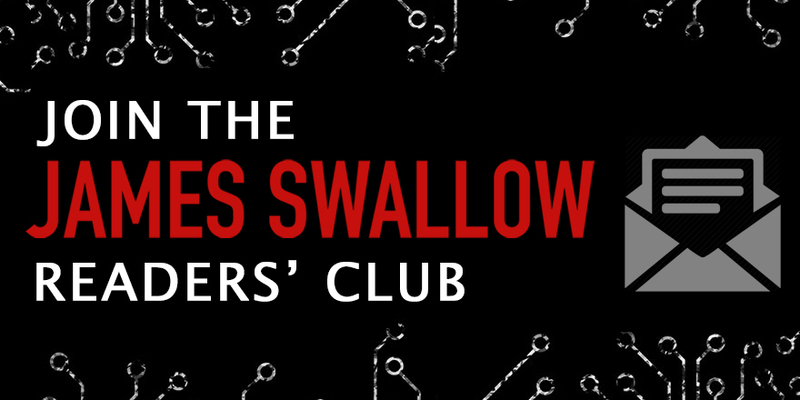 to join the Reader's Club mailing list.